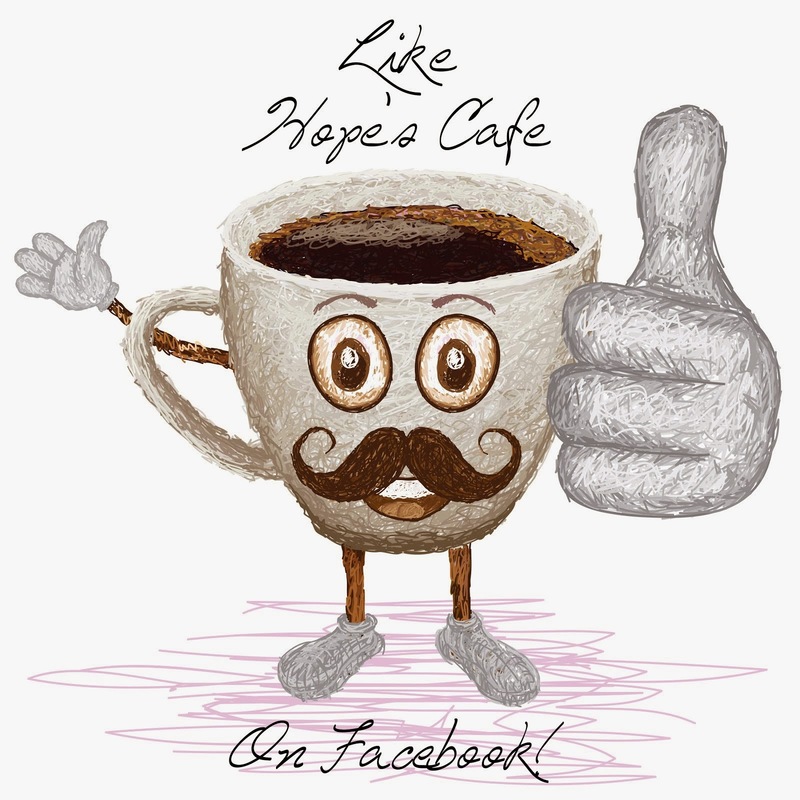 Hope's Cafe: Go Berkey Travel Water Purifier Kit-Review and Giveaway! Go Berkey Travel Water Purifier Kit-Review and Giveaway! I don't know about you, but I love hiking and camping. Our whole family used to hike a local mountain when we lived in North Carolina. Since we moved our hiking trips are not as frequent, but we still enjoy an occasional trip. 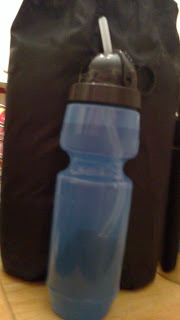 One of the obvious necessities when planning an overnight or extended trip is how to keep fresh water with you. Problem Solved! I was sent the Go Berkey Kit for review from Big Berkey Water Filters. This is a really neat set, perfect for the outdoorsy person! Designed for backpackers, hikers, campers, college students, etc. this kit comes with everything you need for fresh, clean water. It comes with a Sport Berkey water bottle that has a purifier built-in...attached to the lid. With this bottle, you can simply fill the bottle, and it purifies the water as you drink! All water goes through the filter and up the straw! Then, for when you're at your campsite (or during emergencies, maybe even use at a college dorm, etc.) you have the Go Berkey System. This system purifies up to 1 gallon of water an hour. Basically you have a lower and upper chamber, and the purification element. The element screws into the upper chamber, which you then fill with cold or room-temperature water. Turn it upside down into the lower chamber, and the water drips through the filter and into the container! Filtering water right in the sport bottle! This is very easy to set up, and works great. I was amazed at how much this handy little filter removes. "The Go Berkey® system removes viruses, pathogenic bacteria, cysts and parasites entirely and extracts harmful chemicals such as herbicides, pesticides, VOCs, organic solvents, radon 222 and trihalomethanes. It also reduces unhealthy heavy metals such as lead and mercury. This system is so powerful it can remove red food coloring from water without removing the beneficial minerals your body needs. Virtually no other system can duplicate this performance. Constructed of highly polished AISI 304 stainless steel the Go Berkey® Kit comes complete with one Black Berkey®Purification Element, one generic Sport Berkey® portable water purifier bottle and a vinyl carry case This system has a storage capacity of about 1 quart (.95 liters) and when in use it stands 14” in height with a diameter of 4”. The upper chamber nests within the lower chamber for transport and stands only 10” in height. Weighing a mere 2.4 pounds the Go Berkey® Kit is lightweight, easily transportable and perfect for active people on the go." The winner of this giveaway will receive their own Go Berkey Kit!! WOW! Go to Big Berkey Water Filter Systems and tell me which system would work best for your family. 1 entry-"Like" Big Berkey on Facebook. 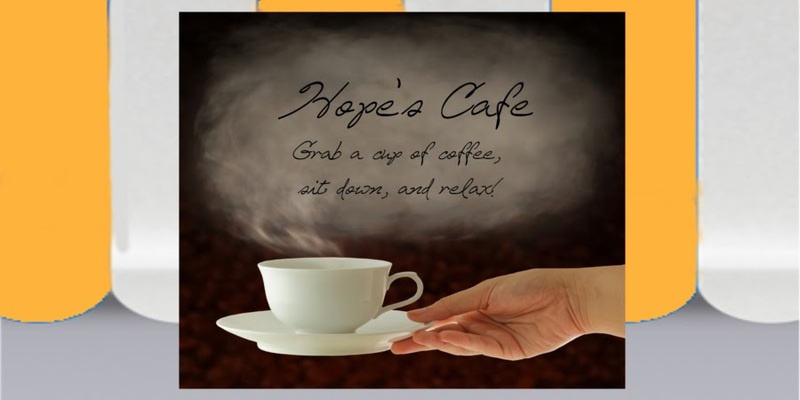 Tell them which system you like best, and that you came from Hope's Cafe! Go to Big Berkey's Youtube Channel. Watch a complete video, and come tell me which one you watched! 1 entry-Follow Big Berkey on Twitter. This giveaway ends Tuesday, January 18, 2011, at 11:59 p.m. Please leave a valid email address in each comment, as this is how the winner will be notified. Winner will have 48 hours to respond, or another winner will be chosen. Giveaway open to US residents only. Disclaimer:I was not monetarily compensated in any way for this post. All thoughts and opinions are mine. All quotes taken from the Big Berkey Water Filters website. Our family could use the Big Berkie. i think the crown berkey would be the one! I think the Berkley Light would be great! I entered the fun on foot giveaway. The Imperial Berkey might be best for us! entered calm + calcium giveaway! 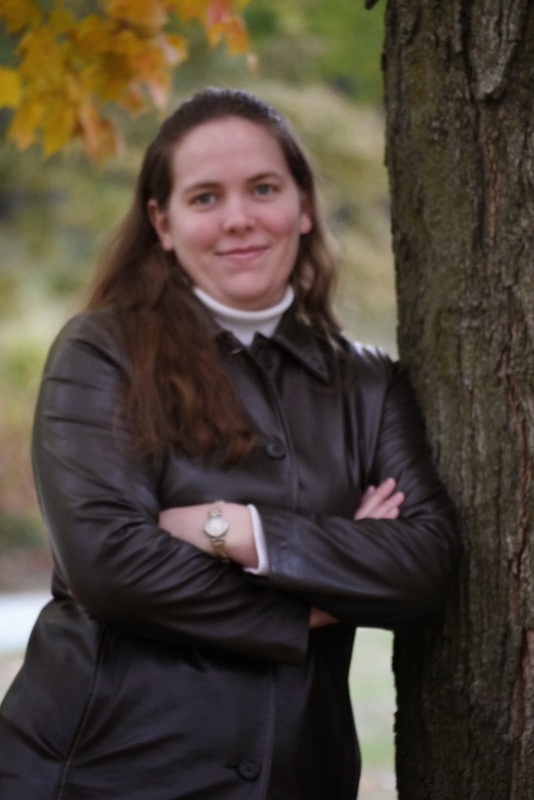 i would love a royal berkey for my family! I think the Royal Berkey would be nice. Please enter me in this giveaway. Thanks! The Travel Berkey would be great for our family! the Berkey light w/ LED would work for our family. Liked Big Berkey on FB and commented on their wall. I watched the How To Assemble video on their Youtube channel. Entered Fun On Foot bk giveaway. Entered ONE Water drinks giveaway. Entered Crest giveaway as well. The Big Berkey would work great. I'm a public follower 1. I'm a public follower 2. I follow Go Berkey on twitter. 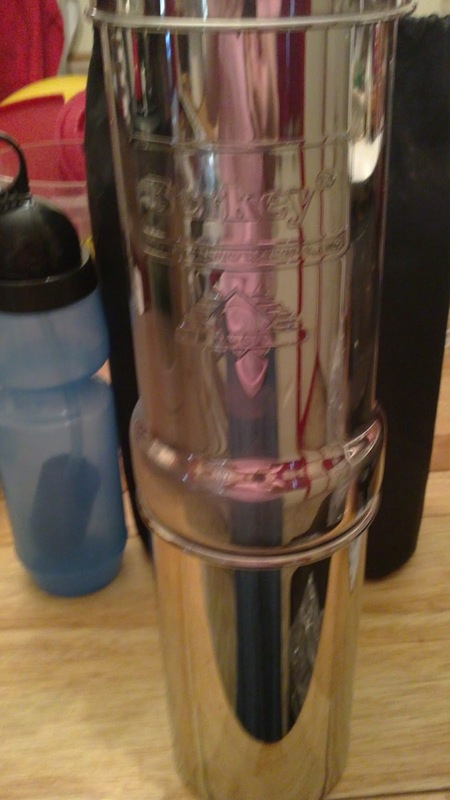 With how much water our family drinks, I think the Imperial Berkey would be best for us! The Travel Berkey would be great for our family because we travel alot! I would love to win this! I watched the Black Berkey Red Food Coloring Test Video on their Youtube account. I follow Big Berkey on Twitter. I "liked" them on facebook and left a comment! I would love to try the stainless steel big berkey! I love getting to hike and camp, or pretty much anything that has to do with the outdoors. My family worries all the time, though, that something will happen to me or that I will get lost. I've actually been wanting to get some berkey water filters to take with me just in case. I love that they make them travel size!